Find a community of like-minded women who know technology is a great platform for making a difference. 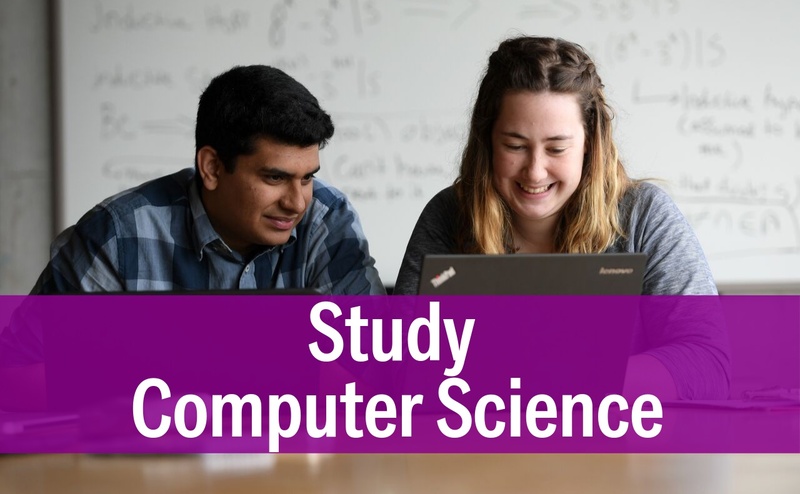 Dalhousie's Faculty of Computer Science offers two undergraduate degree programs - Applied Computer Science and Computer Science - that will give you the technical know-how to navigate and succeed in our ever-changing world. Technology is everywhere, and computer science graduates are needed in every industry. Our goal is to equip you with the deep technical, problem-solving and leadership skills needed to create new computing technologies and to harness software to empower people, organizations and society. Discover Dal’s Applied Computer Science program and how technology impacts on the world. Become a professional who’s also a strong communicator, a problem solver and a team player — exactly what organizations need to achieve more in this competitive world. 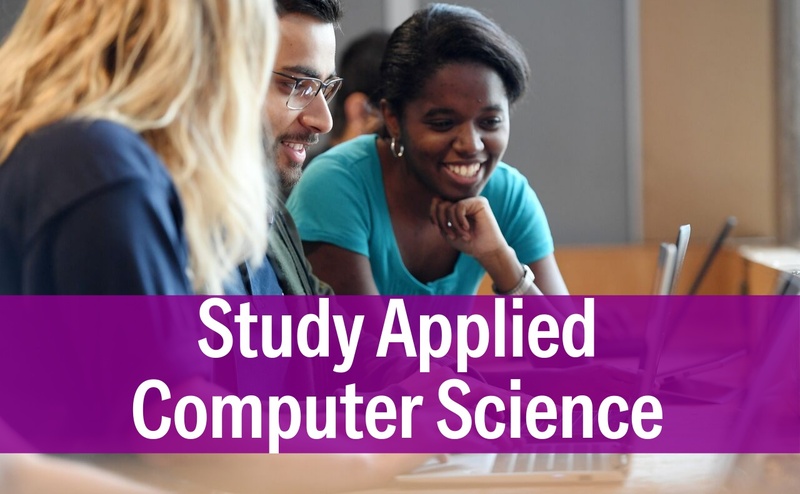 Explore Dal’s Computer Science program and develop great programming skills and expertise in core software design concepts. Become an exceptional designer and builder of new software technologies — exactly what is needed in today’s ever-changing technological landscape. Want to gain work experience through co-op? Want to use your classroom knowledge on emerging tech in our innovation space, ShiftKey Labs? Interested in continuing on to grad school? An honours programme can prep you. Even better, get started early and finish faster! Want to add a certificate to your degree in a specialized area? Considered living a term abroad? Technology is transforming the world. So can you. Learn about our two undergraduate student societies.